The Ray Johnson Band has been earning a following of fans around the Outer Banks in recent months, with their homegrown style of old school country. The band recently recorded their first CD, titled Keepin’ It Country, and OBX Entertainment is excited to premiere all three songs from the release for you to stream for free right here! Hit play below to listen to the Ray Johnson Band songs “Working Man Blues”, “Silver Wings”, and “Honky Tonkers Don’t Cry”. Do you like country music? Tell us what you think of these songs in the comments! 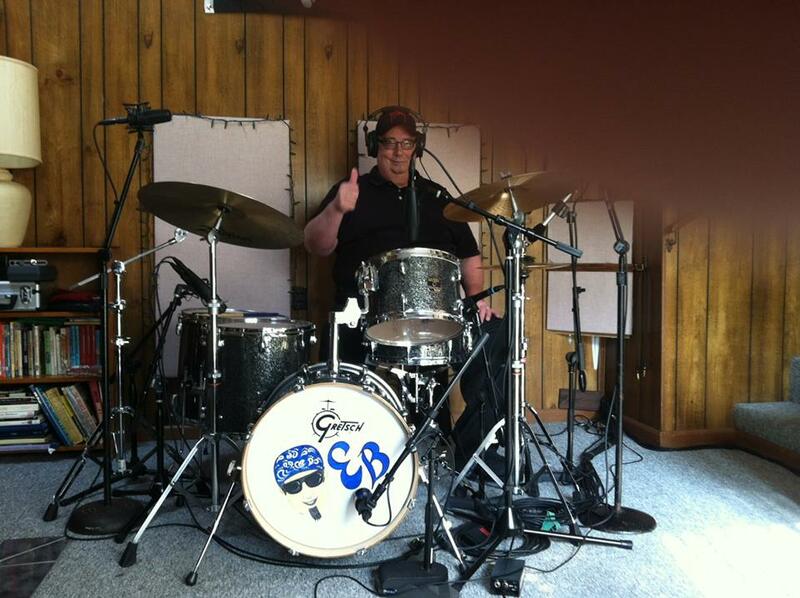 Ray Johnson Band drummer Ernie Belding gives the thumbs up to their new CD ‘Keepin’ It Country’.